Average size: 48-64 inches; Record 89 inches. Young are 18-20 inches at birth. Range: Found in the panhandle west of the Escambia River. 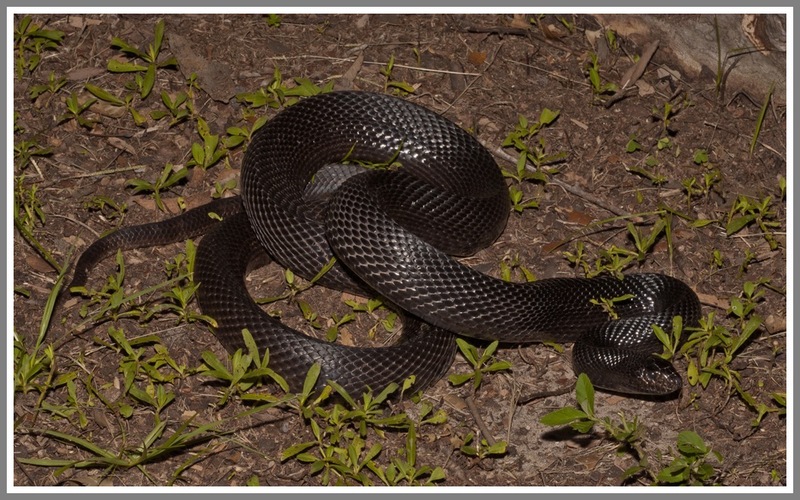 Status: This is an intergrade between the Black Pine snake found in southwestern Alabama and the Florida Pine snake. Rarely encountered. Hisses loudly. When first encountered will hold its own by striking vigorously. 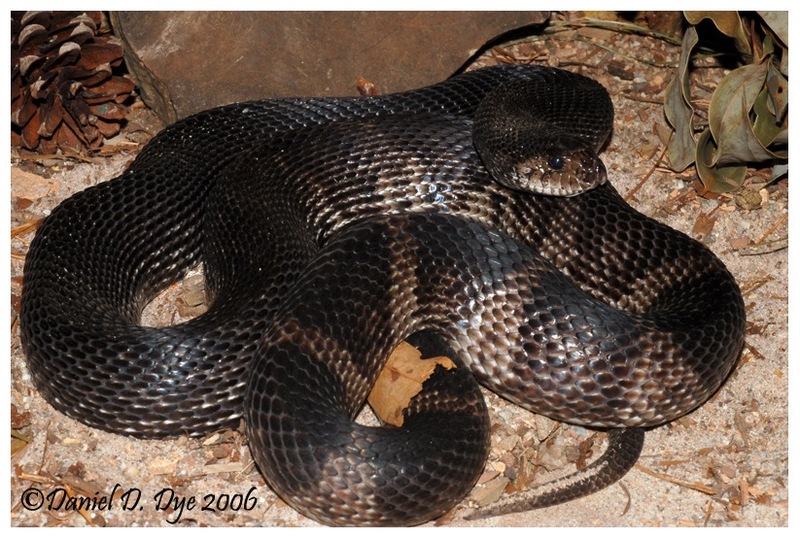 A large, powerful constrictor.